Details: Using a service promoted on WhatsApp, hackers were able to access personal data belonging to Indian citizens by entering a 12-digit unique identity number – assigned to all residents based on their biometric and demographic data. Details: A database of personal data was exposed on a publicly accessible server. Details: Someone gained unauthorized access to the database and stole usernames, email addresses, and hashed passwords. Details: A file containing the account details of 92 million users was found on a private server. Details: An application developed by Cambridge Analytica was used to scrape details about Facebook users, including their interests and behavioral characteristics. Details: Customer records from Panerabread.com were leaked in plain text. Details: A hacker warned the company of a vulnerability in their website and demanded a ransom to fix it. Ticketfly refused to pay and so the hacker stole the data. Details: In February, a hacker seized two databases containing personal data, and demanded the newspaper pay a ransom to get their data back. They refused to pay the ransom and deleted the databases. Details: A database was exposed to the Internet without any password protection. Details: A hacking group called JokerStash, were able to obtain payment card information via phishing emails sent to company employees. Evidence suggests that the breach was initiated one year before it was disclosed. 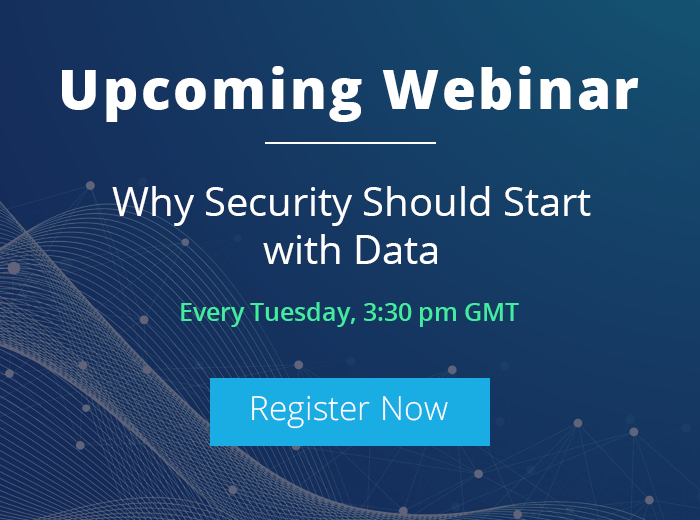 With the right tools, errors such as exposing sensitive data in plaintext, or failing to password-protect a database, can be easily avoided. 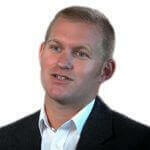 Organizations need to ensure that they know exactly where their sensitive data is located and have assigned the necessary access controls to that data. 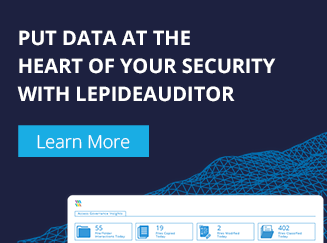 Data-Centric Audit and Protection solutions, such as LepideAuditor, provide organizations with a detailed overview of user permissions to sensitive data, as well as providing real-time alerts when changes are made to the data and the surrounding permissions. They can also detect, alert, report and respond to suspicious file and folder activity, anomalous logon failure, unauthorized mailbox access, and a lot more.